It’s extrude hone porting in San Jose CA. Whereas hand porting can only improve surfaces that hand tools can reach, extrude hone porting in San Jose CA can improve the entire passageway and carries no risk of ripples or unevenness. This is possible because extrude hone porting uses an abrasive-laden polymer that can conform to the exact dimensions of the passage. As the polymer runs through the part, it becomes a flexible slug that sands away material evenly on all sides. Because we understand the physics of the process, we can easily adjust multiple variables to deliver the precise result you want in terms of material removal. Extrude hone porting in San Jose CA can deliver many benefits for any passage that gas or liquid will be flowing through. The most commonly ported parts are intake and exhaust manifolds, but we can also port engine heads, turbo impellers, housings and pumps, and 2 or 4 stroke cylinders. Typically, extrude hone porting in San Jose CA on a manifold increases flow up to 25 percent. The corresponding improvement in performance will depend on the configuration of your engine. 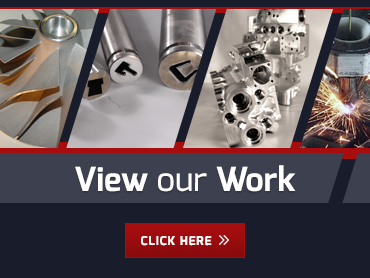 At Extrude Hone AFM, abrasive flow machining is our whole business. 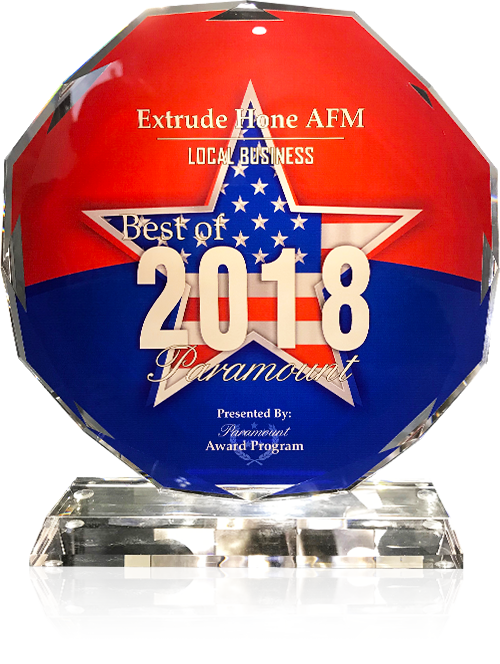 We’re not some hot rod shop that has just purchased an AFM machine for extrude hone porting in San Jose CA--we know the science behind this method and we can guarantee you professional, consistent results that will meet your exact specs.